Design is our trade, linens are our passion. With attention to every detail and an unlimited selection of linen choices, we create a perfectly styled event for every budget. Let us and our 20 years experience help you design the event of your dreams by providing you with the resources and experience needed to bring your vision to life. We provide custom, specialty event linens that exude a sense of luxury with a flare of modern detail. 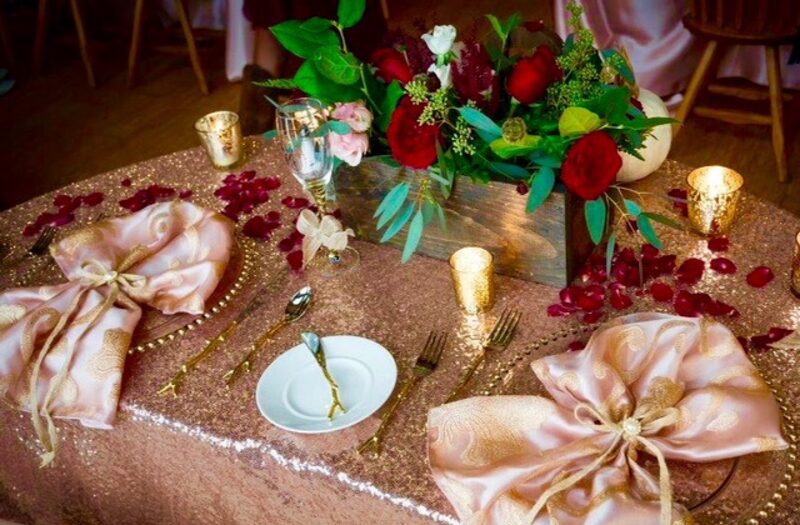 In addition to linens, we also provide a vast variety of accent decor, invitations, table numbers, favors & floral arrangements for every occasion. Each event is tailored specifically to your needs.